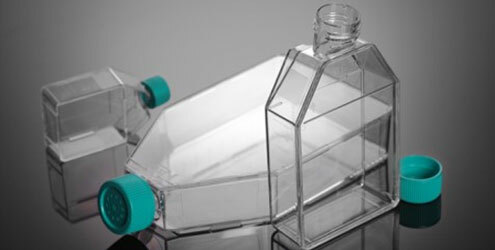 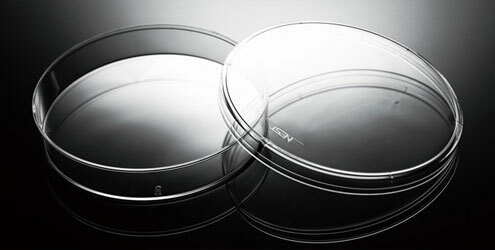 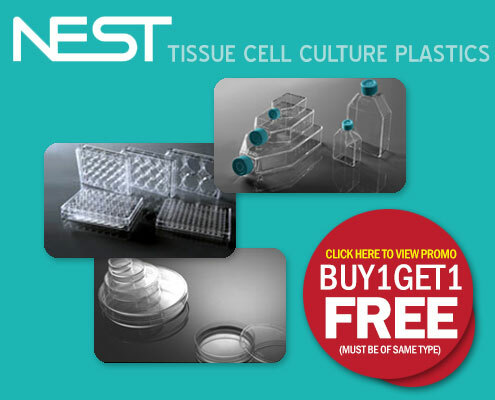 Lab plastics by Nest Scientific. 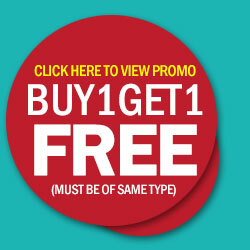 Free product must be of same type e.g. 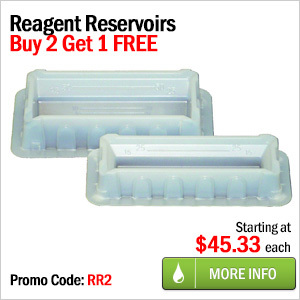 buy a flask, get a flask. 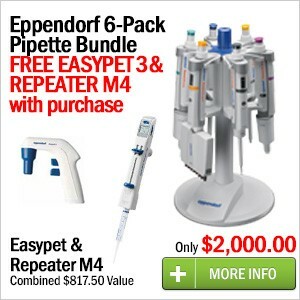 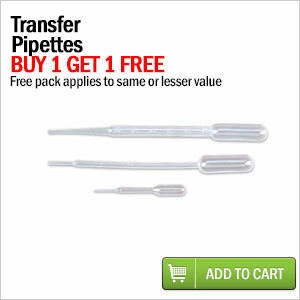 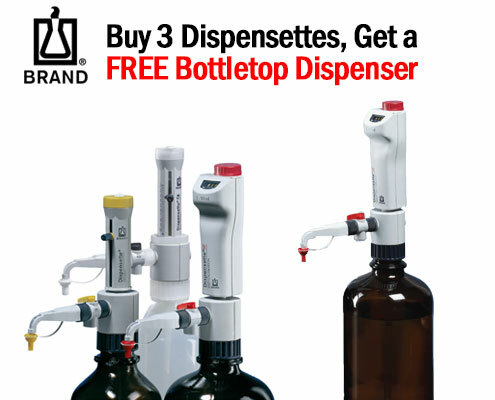 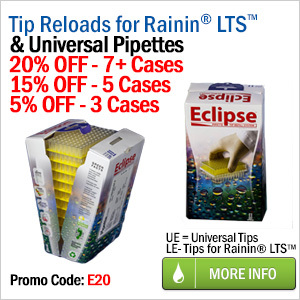 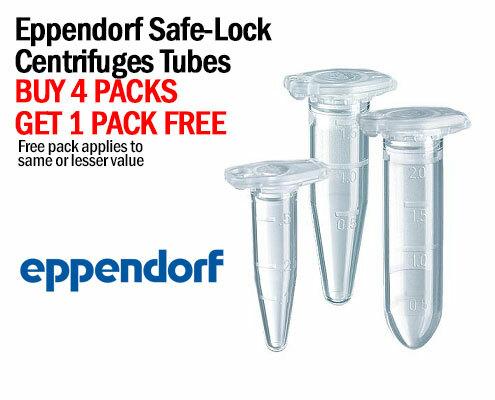 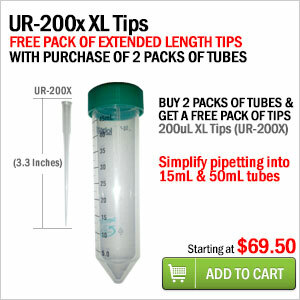 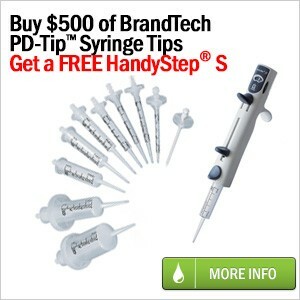 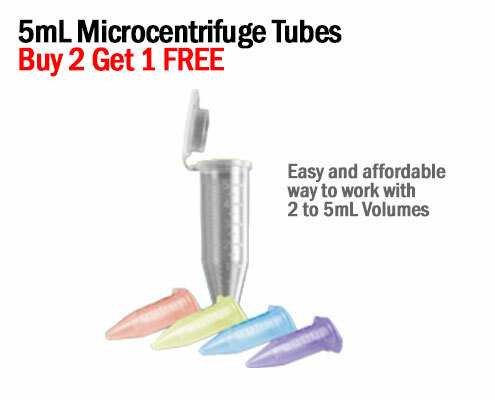 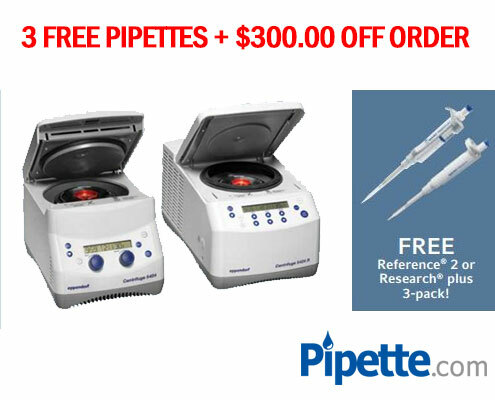 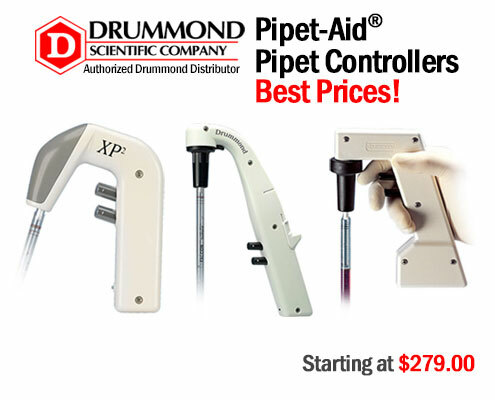 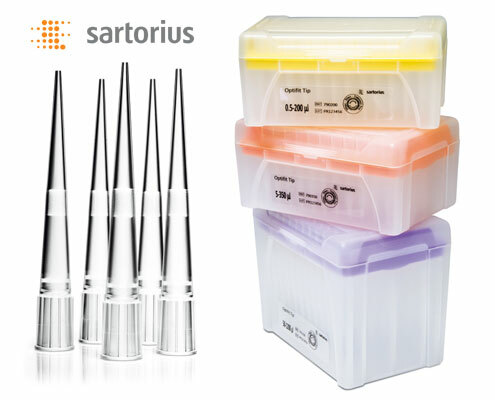 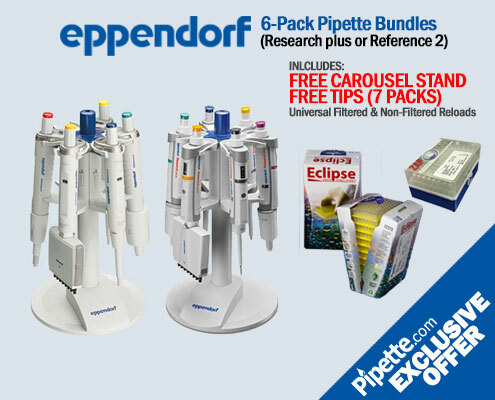 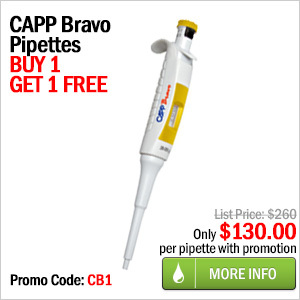 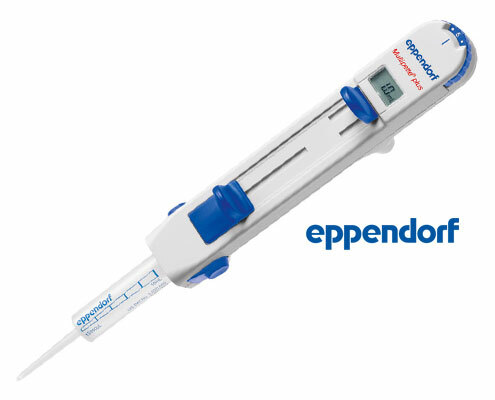 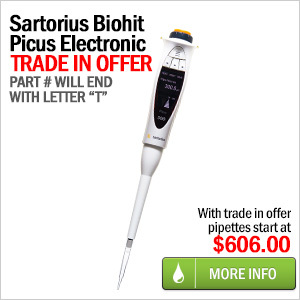 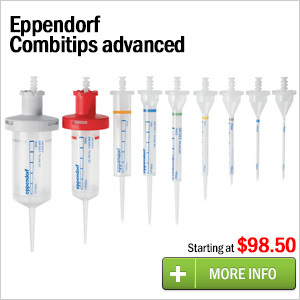 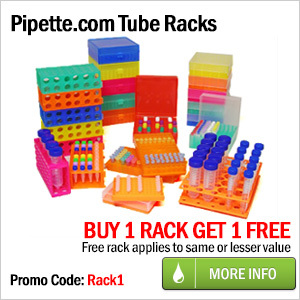 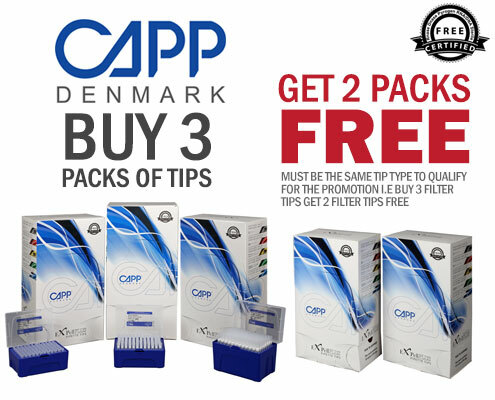 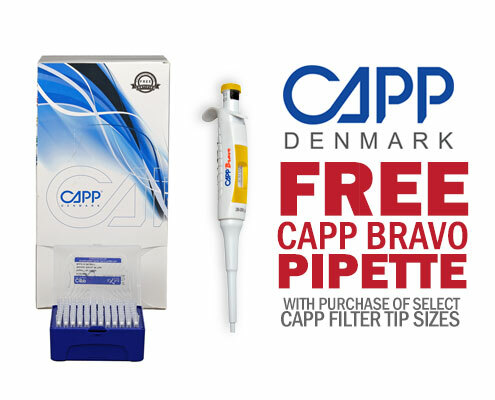 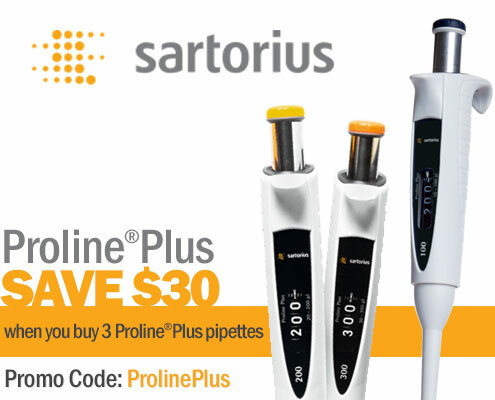 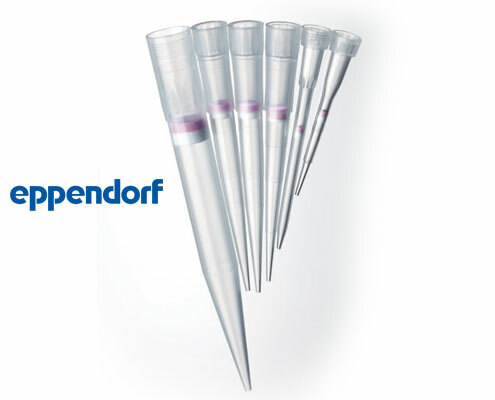 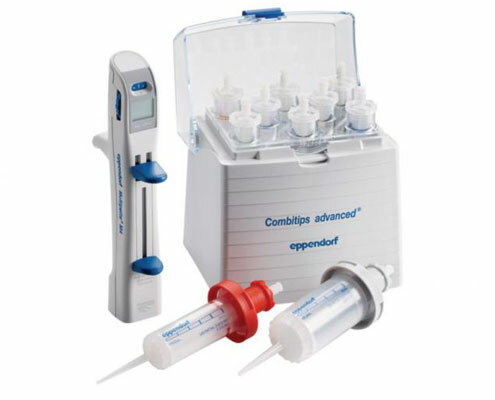 7 Free Packs of Pipette.com tips; 4 Filter Tips and & 3 Reloads. 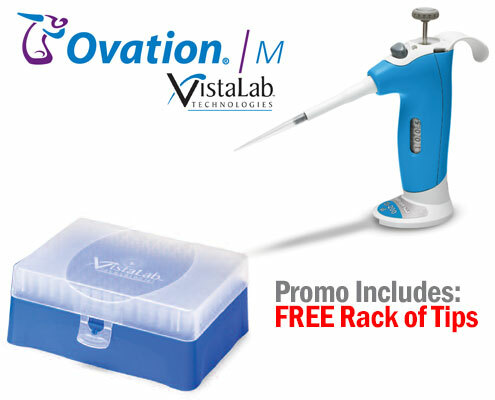 Free Tips automatically get included in your order & ship from VistaLab. 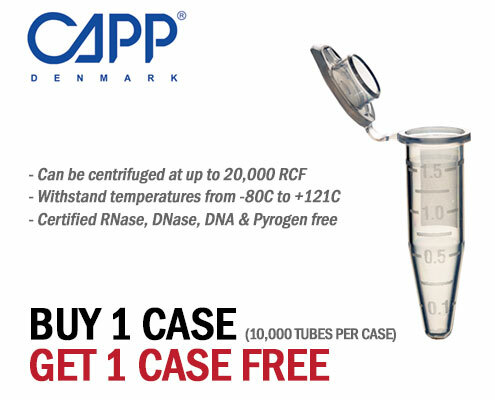 Discounts when you purchase buy the case. 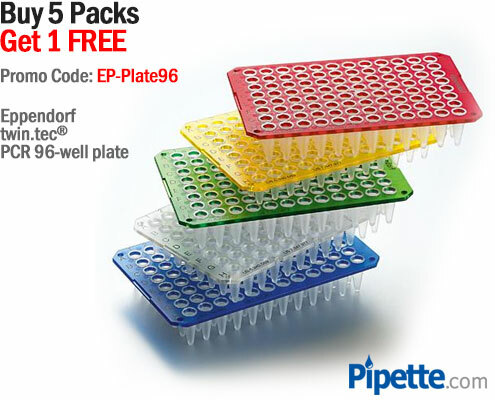 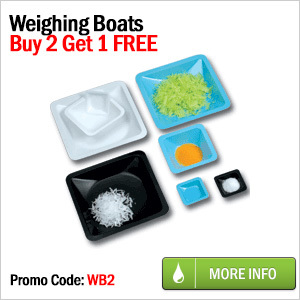 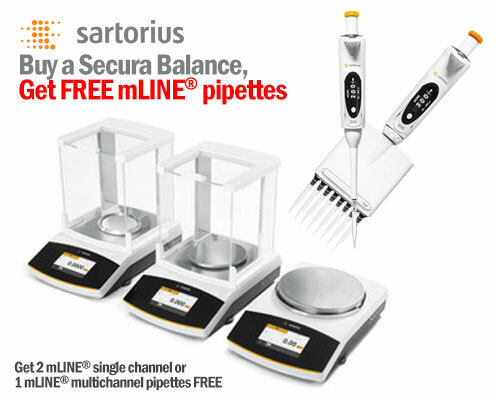 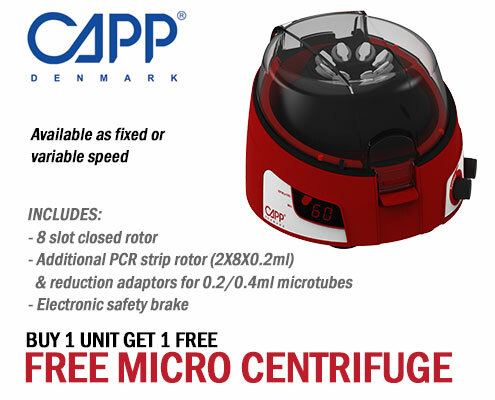 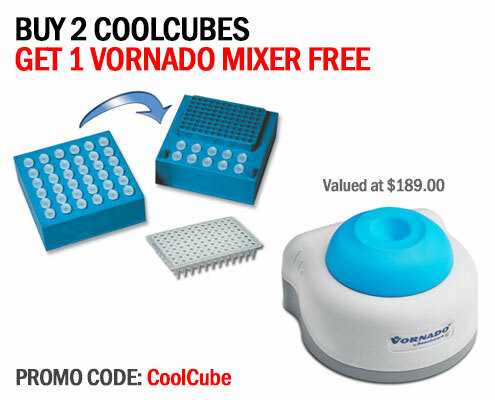 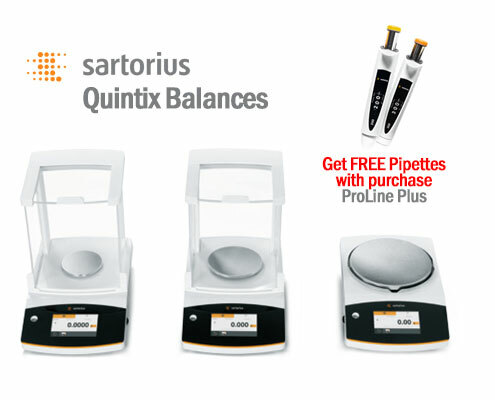 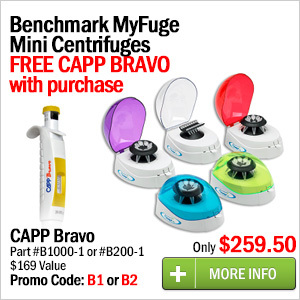 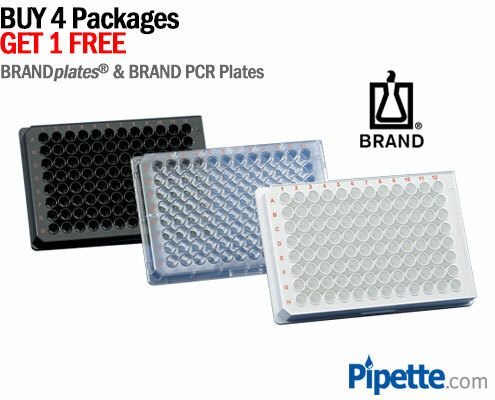 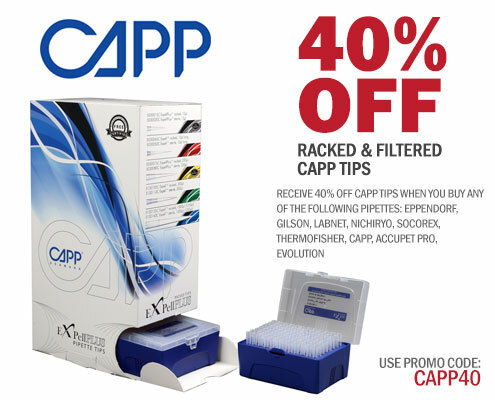 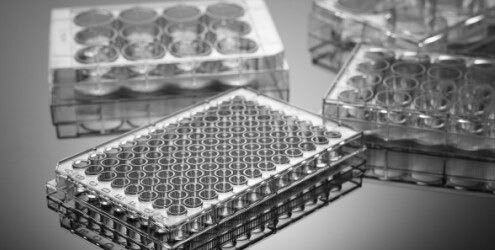 Buy 4 packages Get 1 FREE – Buy 4 packages of any BRANDplates®, Microplates or BRAND PCR plates and get another – FREE! 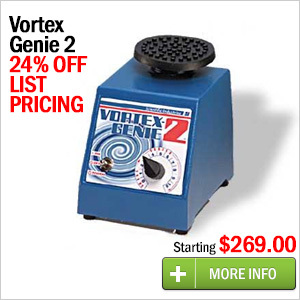 Best prices and increased inventory to provide immediate delivery! 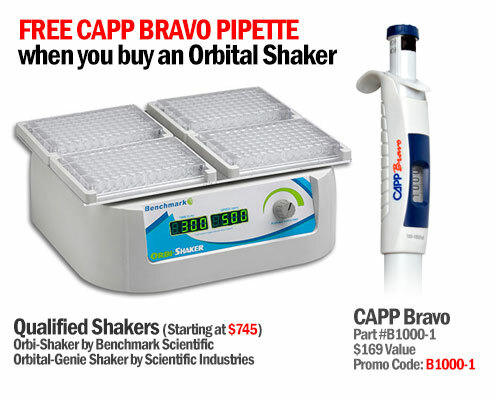 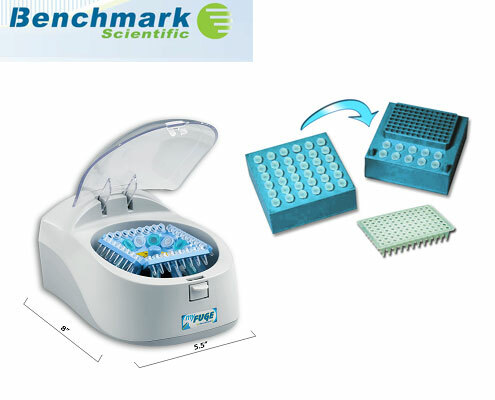 Qualifying orbital shakers include the Orbi-Shaker by Benchmark Scientific and the Orbital-Genie Shaker by Scientific Industries.